Due to the severely hot weather, it comes as no surprise that the population in Florida grew exponentially in the 1960’s because of the introduction of central air unit. During hurricane season it is very common for many to be without power. As a result of this, there is no working AC to cool down your house. Without AC it is hard to accomplish anything due to the consistent sweating and misery of the heat. In addition to the extremely high temperatures, South Florida also experiences high amounts of moisture in the air. If you do not have an AC in South Florida the heat and moisture in the air may cause some problems in your residence, such as mold. If mold begins to spread in your house it can ultimately cost between $500 and $4,000. 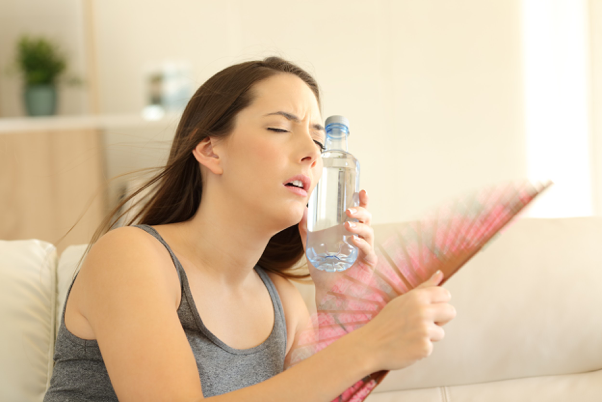 To prevent this from happening you need a good AC unit to keep your home at a cool temperature. When looking to install an AC system in South Florida, you can always rely on the Boca Raton AC experts over at Perfect Degrees. 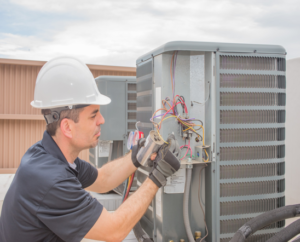 With over 35 years of experience, our company combines quality workmanship and superior knowledge to provide you with AC service near me unmatched by our competitors. We are also licensed and insured to guarantee prompt and professional service from the best company for heating, ventilation, and air conditioning. Our dedication to providing customers with the highest quality of service makes us the go-to company for AC service in Boca Raton. Our staff on hand is composed of trained technicians with experienced personnel and resources to repair your unit or install a new one in a timely manner. 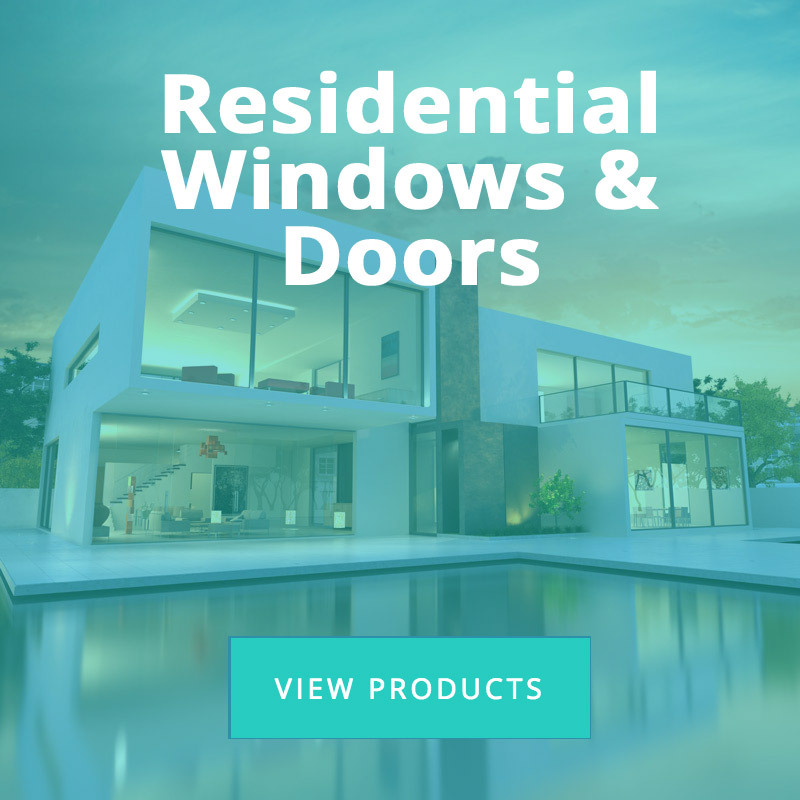 All employees are held to high professional standards, ensuring that there is a planned series of steps with the customer leading to a flawless installation. Our number one priority at Perfect Degrees is to make sure the customer is satisfied and comfortable in the luxury of their home. This dedication towards customer satisfaction has even led us to ensure that there is no extra charge for night or weekend repairs. -The first service we offer is the installation of the AC where we will provide the perfect air conditioning unit for your home or office. -The next service offered is AC repair, in which our technicians will respond to your calls in a timely manner so they can detect and fix your AC problems. -We also offer AC maintenance in which our technicians thoroughly inspect your AC for any damages and then suggest what actions to take from there. -A unique part of our company is we offer services specialized in plumbing. Whether it deals with putting in a new bathroom sink or fixing a major leak, we have you covered. -Lastly, we offer services for water treatment systems. More specifically, we focus on our water testing services to make sure your quality of water is always safe to drink. What’s the best AC Unit for Me? -The first system offered is a central air conditioning unit. This unit requires a lot of planning and preparation, as supply ducts are planted in the walls and floors of the residence. Although there is a lot that goes into this central AC unit, it cools larger homes very efficiently making it the most common unit sold. – The next unit we offer is a ductless, mini-split AC. This unit is most commonly used with retrofitted homes and is ideal for cooling individual rooms. The ductless, mini-split AC also allows you to control as many as four individual handling units. 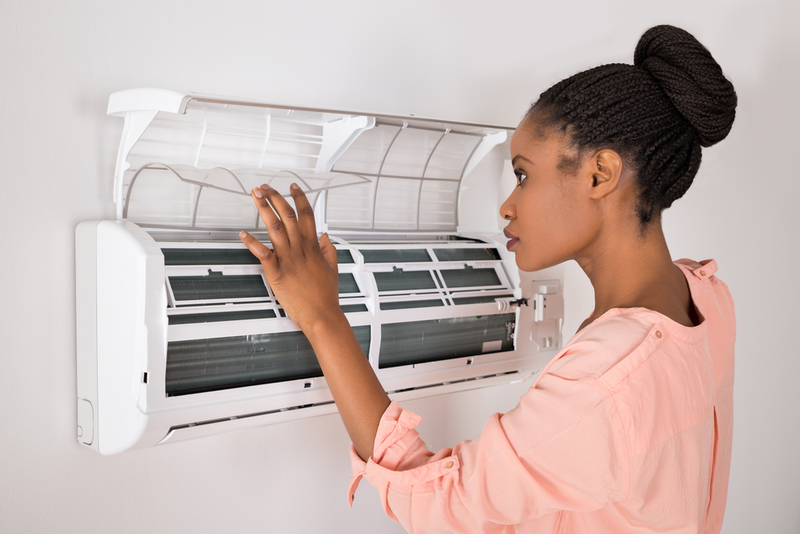 – Hybrid AC units are also a feasible option when figuring out which AC unit is best for your residence. These AC units alternate between using electricity and burning fossil fuels to keep your system running. The ultimate benefit of using a hybrid AC is that it saves you money and energy. A hybrid AC system works by moving the hot air from the inside of the house back outside. It also works in reverse for the winter by pulling the heat from the outside environment into your home. This might be the best option for you if your goal is to save as much energy and money as possible. – Lastly, there is a geothermal heating and cooling AC system. This system has the longest life-span of all of the units offered and is very sustainable and energy efficient. 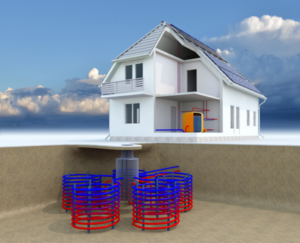 Geothermal systems are installed by placing a geothermal coil deep into the ground so it can use the temperature of the ground below us. The ground temperature is roughly 55 degrees, allowing you to heat or cool your house no matter what time of the year. If the house needs to be heated it extracts heat from the ground, and if it needs to be cooled it moves the hot air in the house back into the ground. This AC unit is very complicated, but it is energy efficient and saves you money.